This is a very powerful advert. There are many shocking and violent adverts promoting the message that you should always wear a seatbelt but this one is very different and very beautiful. Buckle up. 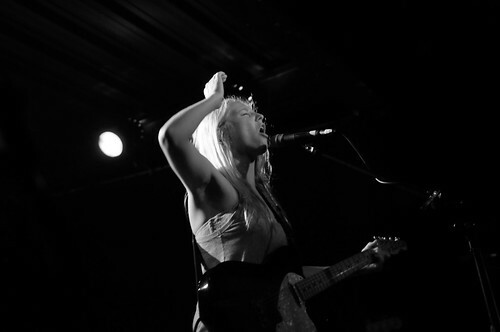 Had the pleasure of seeing Lissie twice this week. She supported Mumford and Sons on Monday night and then had her own headline slot at the Black Box in Belfast on Wednesday night as part of the Open House Festival. Having listened to her album a fair bit there were no doubts about her talent but live, she is an even better experience. Her voice is simply incredible and having the pleasure of photographing her, perched as I was on the edge of the stage, was such an intimate experience. Finally, it would be remiss of me not to mention Napoleon, who provided superb support (and were well supported – nice to see a big crowd down early). Starting off quite gently with country flavours, the energy soon ramped up and despite a couple of tech issues, delivered a superb set. You can check them out here. I love watches. I could spend a lot of time and money perusing, buying and wearing them. They are my kryptonite. I have a nice collection, nothing too pricey but all very nice and bought in a moment of weakness. I have managed to avoid making any purchases for nearly 6 years (Melbourne Airport – G-shock GW-1001). It’s been hard. But here is my confession, in an uncontrollable moment 2 evenings ago, I stumbled upon this watch. 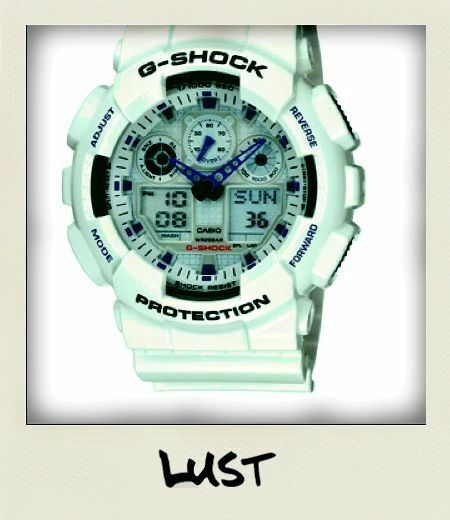 I have been looking for a white watch for some time now. Yes, it’s a bit flashy, yes it’s a bit impractical. No, I don’t care. The G-Shock X-Large Combi is larger than an average G-Shock. I love big watches. Always have. So there was the second box ticked. Finally, the price, almost bargainous at less than £100 delivered. Only available in the USA, nooooooo! After hunting around I finally tracked down a store that would ship to the UK. And so, in about a week, my new (not so) little beauty will be here and on my wrist. It’s a new romance. Heres hoping for a white wedding. 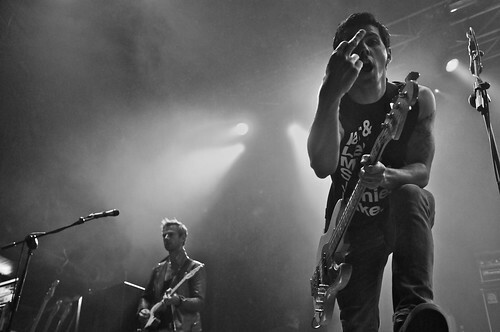 Belsonic 2010 – Lost Prophets, originally uploaded by nico fell photography. Stuart Richardson from Lost Prophets gives me something to work with at Belsonic 2010. 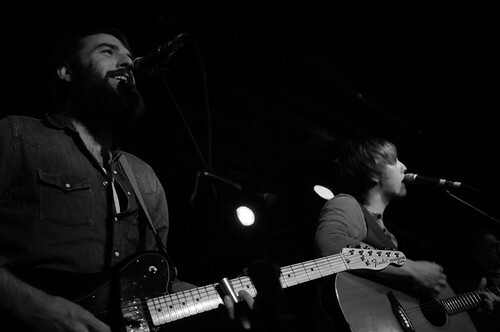 Supporting Biffy Clyro in Belfast, the show started well but dipped quickly before managing to regain some serious momentum and have the crowd really going for it towards their last few songs. Belsonic 2010 – Biffy Clyro, originally uploaded by nico fell photography. 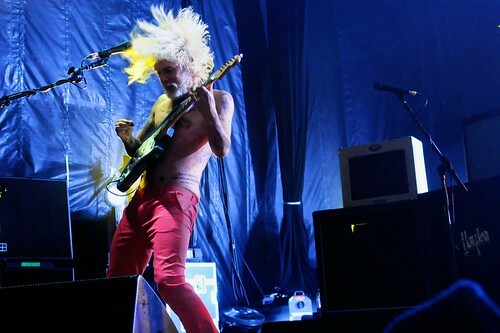 Simon Neil from Biffy Clyro with his new bleach blonde beard and hair, playing in Belfast at Belsonic 2010.